Is QSB the productivity app to replace Quicksilver? Google Quick Search Boxyour new search and app launcher? 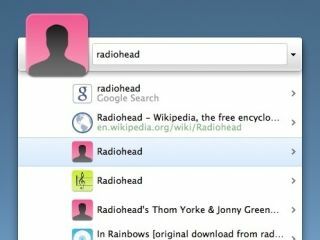 The new Google Quick Search Box (QSB) for Mac is designed to make things easier.